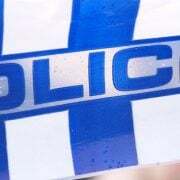 A CYCLIST has been rushed to hospital with a broken collarbone and several cracked ribs after riding into a booby trap on the Sunshine Coast. 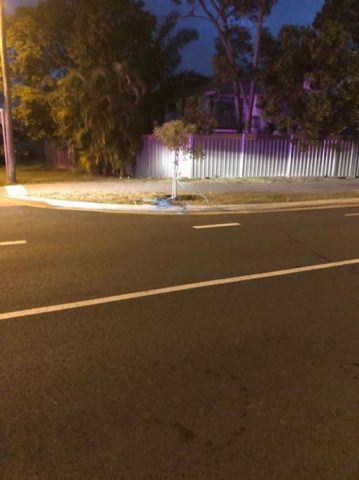 The 44-year-old man was riding along Goonawarra Drive at Mooloolaba when he was coat-hangered by a hose that had been strung up across the street at chest height around 5.40am on Sunday. 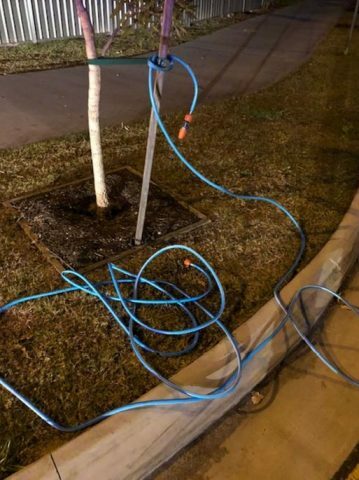 Police said the cyclist was unable to see the hose, which had been tied to garden stakes and shrubs on either side of the road, due to low light. 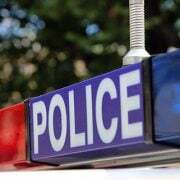 The man’s collarbone was shattered and ribs fractured after he rode straight into the hose and was flung from his bike. 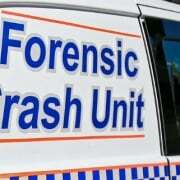 He was taken by ambulance to the Sunshine Coast University Hospital for treatment. Police are investigating and are seeking witnesses to this and similar incidents that have occurred in the area. 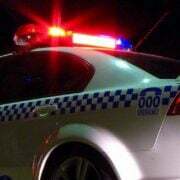 Residents living along Palm Drive, Tombarra Street, Pettigrew Street and Kalinda Ave who may have CCTV or dashcam vision depicting anything suspicious are urged to contact police.